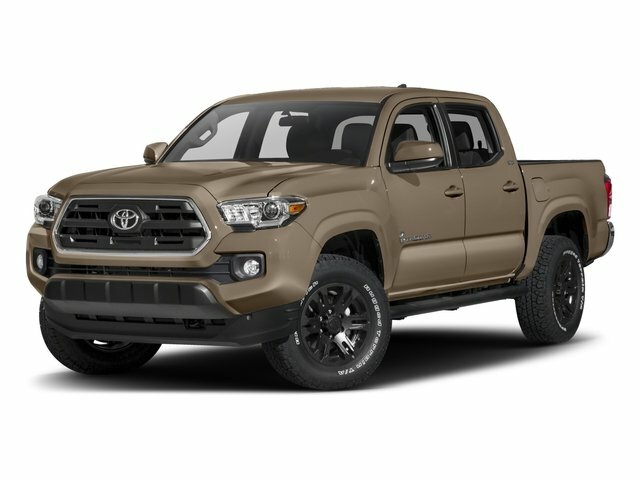 Description 4WD, 120V/400W Deck Mounted AC Power, ABS brakes, Air Conditioning, Alloy wheels, Auto Headlights, Auto-Dimming Inside Rear-View Mirror w/Compass, Blind Spot Monitor w/Rear Cross Traffic Alert, Color-Keyed Rear Bumper, Compass, Cruise Control, Dual Zone Automatic Climate Control, Electronic Stability Control, Engine Immobilizer, Entune App Suite, Heated Front Seats, Illuminated entry, Lane Change Assist, LED Daytime Running Lights, Low tire pressure warning, Navigation System, ORP Black Overfenders, Power Sliding Rear Window w/Privacy Glass, Power Tilt/Slide Moonroof, Premium & Technology Package w/JBL Audio, Radio: Entune Premium JBL AM/FM/CD w/Nav & App Ste, Rear Parking Assist Sonar, Remote keyless entry, Smart Key w/Push Button Start, Traction control, TRD Off Road Package (OC), TRD-Tuned Off-Road Suspension, Variable Intermittent Wipers, Wide Angle Front Fog Lamps. Clean CARFAX. 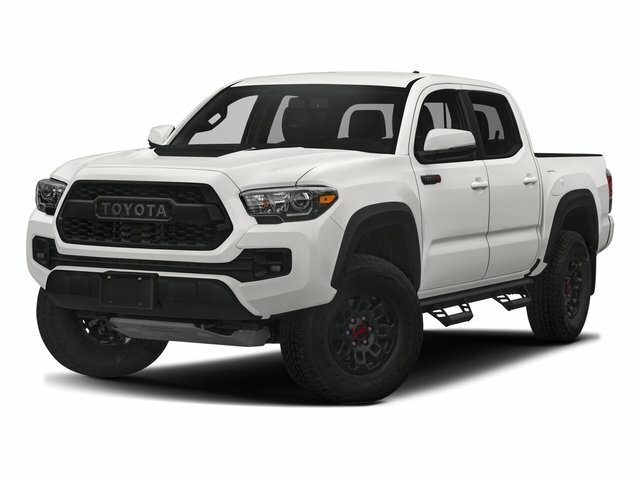 Silver Sky Metallic 2017 Toyota Tacoma TRD Offroad 4WD 6-Speed Automatic V6 CARFAX One-Owner.